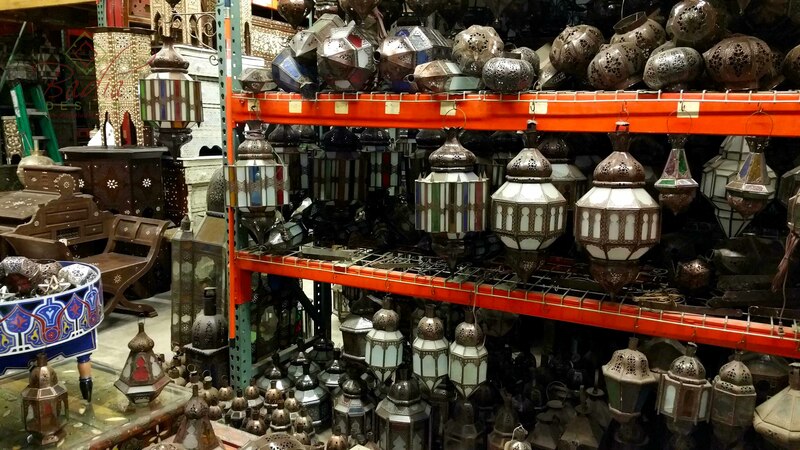 Badia Design Inc. – 818-762-0130 | We have the largest supply of Moroccan Style Lighting in Los Angeles. 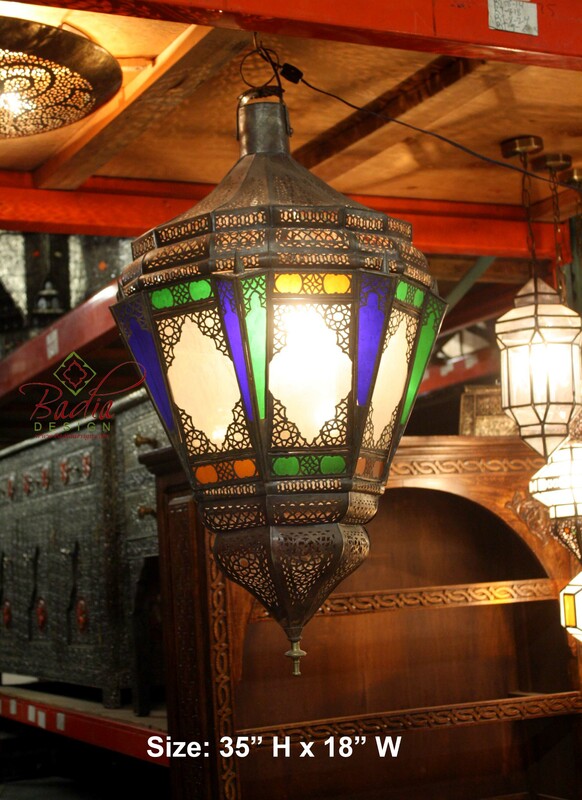 Our supplies include Moroccan Chandeliers, rustic iron, brass, glass with metal, and many types of Exotic Moroccan Lighting. Visit our website at http://www.badiadesign.com or contact us for more information. 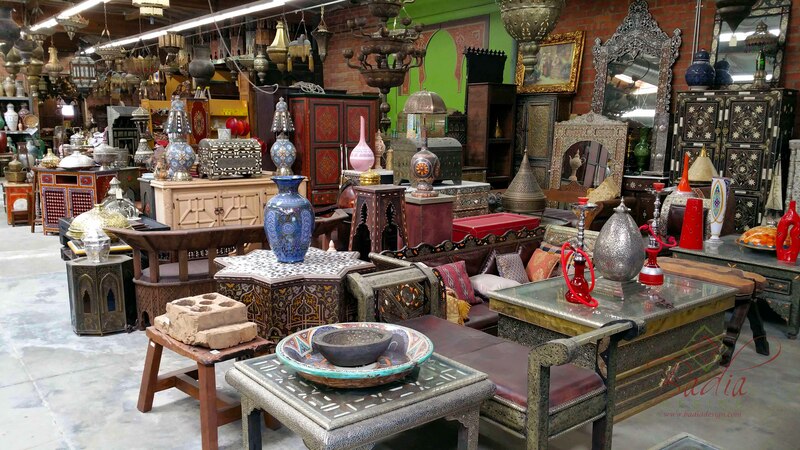 Badia Design Inc. – 818-762-0130 | We have the largest inventory of Moroccan Home Decor in the United States, featuring a 20,000+ square foot warehouse and storefront full of Moroccan Decor that I’m sure you will love. 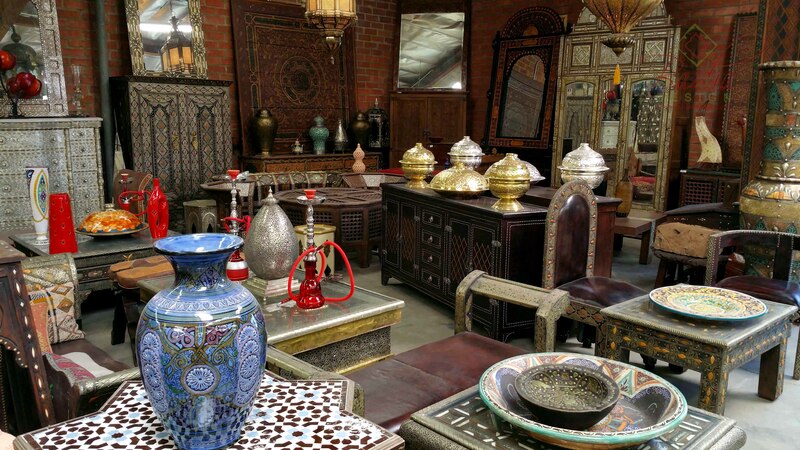 Some of our inventory includes tile tables, chairs, ceramics, daybeds, benches, ottomans, poufs, pillows, rugs and a whole lot more. 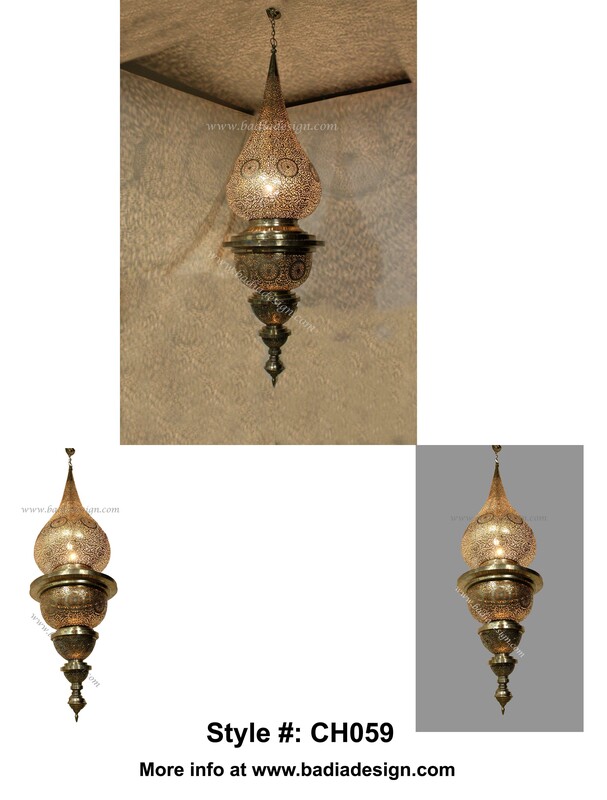 This is a beautiful one of a kind Moroccan Brass Chandelier made of traditional heavy brass in a modern style. 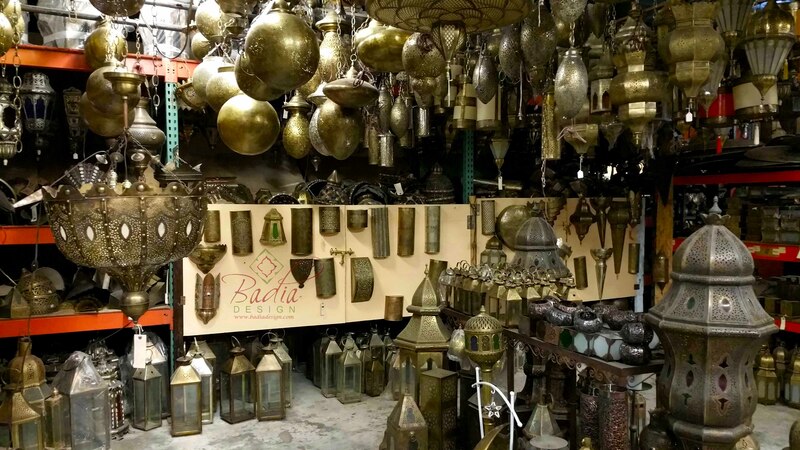 This Moroccan Brass Chandelier, with its exquisite design, will definitely add that special Moroccan flair to any room that your guests and friends will truly appreciate. 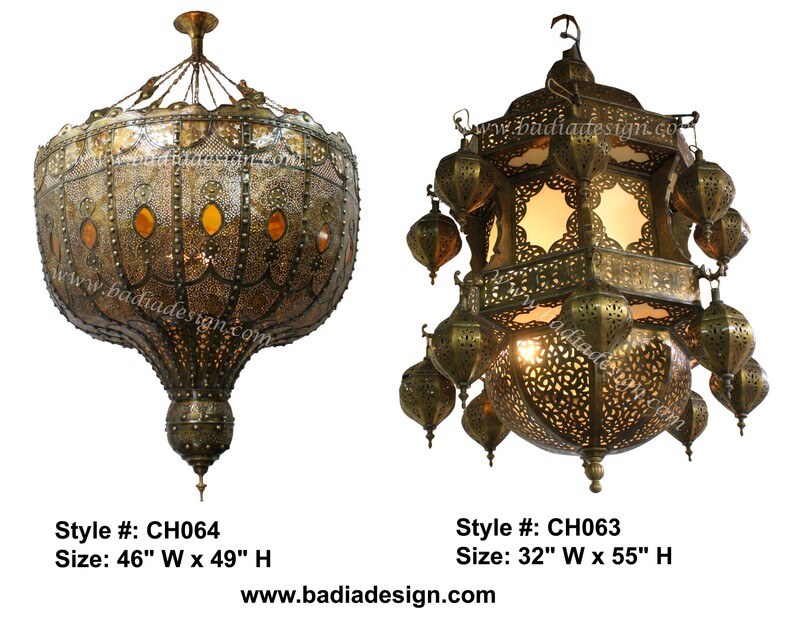 Please visit www.badiadesign.com for more information on all of our beautiful Moroccan Chandelier Lighting. 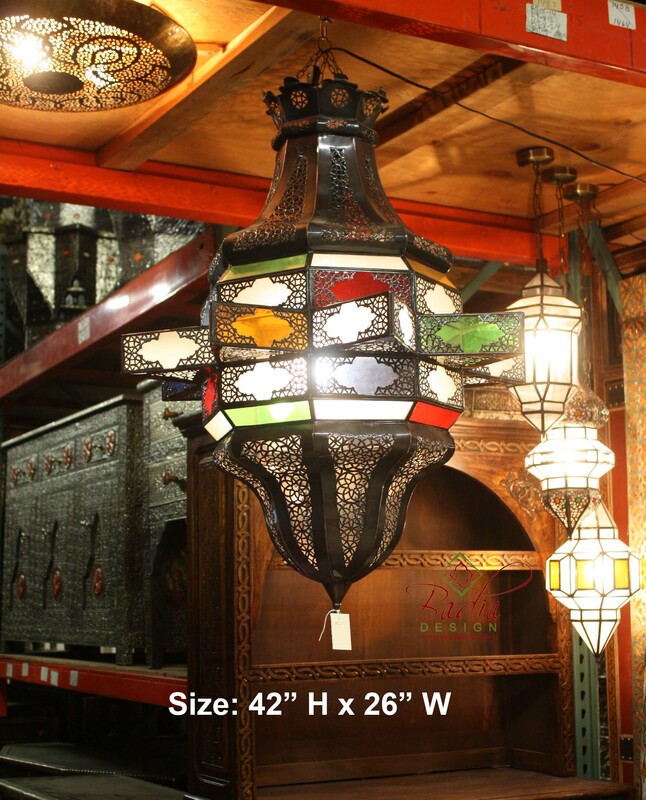 These are two of our newest and largest Moroccan Chandelier Lighting designed for large rooms and a high ceiling. The sizes are listed just below each picture. CH064 has amber color glass and CH063 has white color glass. Each one can easily attach to the ceiling with the included chain and hook which is part of the chandelier. These Moroccan Chandeliers are huge. If they don’t grab the attention of your friends and guests, nothing will. Check out the pictures below.